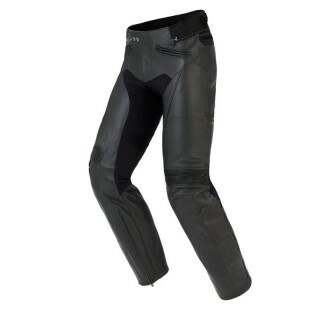 Vintage Motorcycle Pants made of top quality Leather, Fabric or Denim. 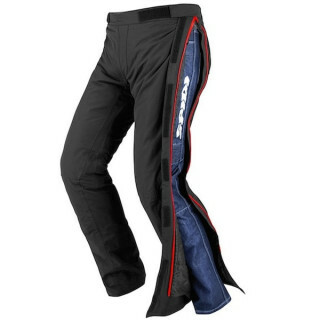 Designed for Custom and Café Racer bikes. 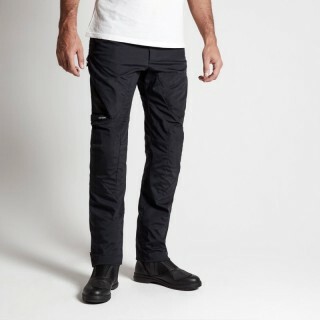 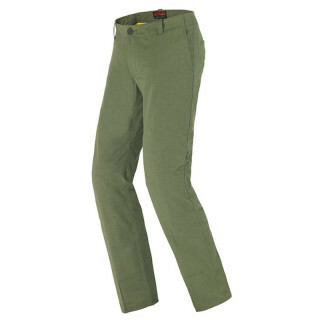 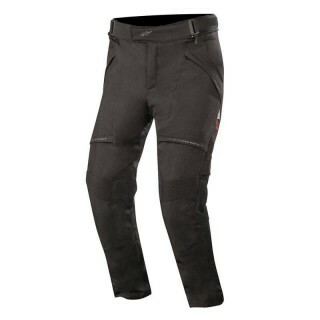 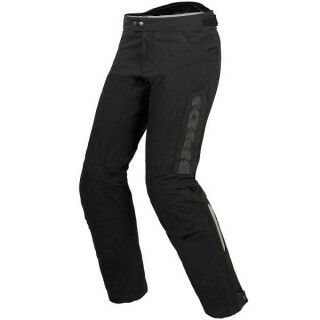 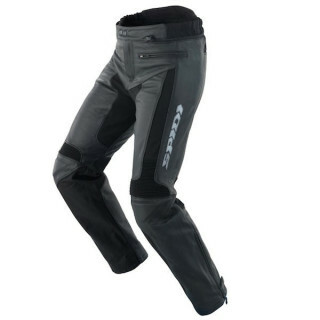 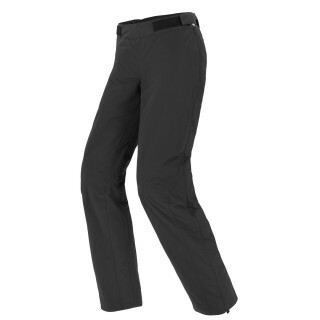 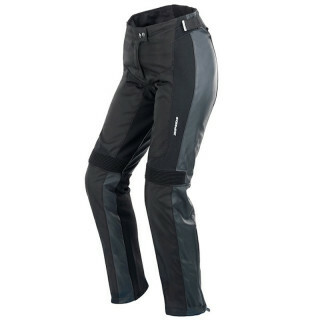 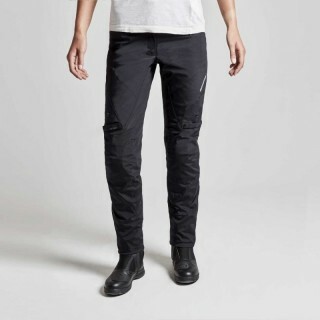 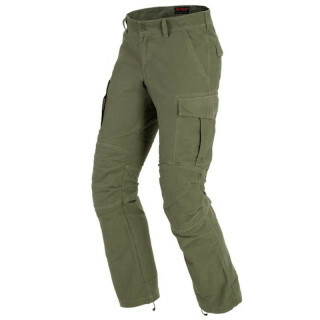 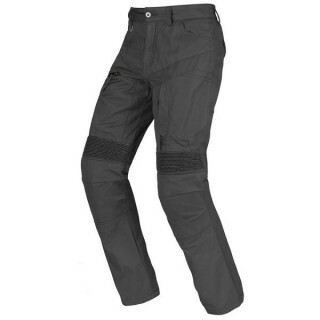 Many models for Winter or Summer riding, Equipped or prepared for certified knee and hips protectors, these pants offer the utmost ergonomics for day-to-day urban use or long-range touring riding.